FLIR TG165 Imaging IR Thermometer easily finds unseen hot and cold spots for instant troubleshooting. It can store images and data to include in reports. Equipped with FLIR's exclusive Lepton® micro thermal camera. 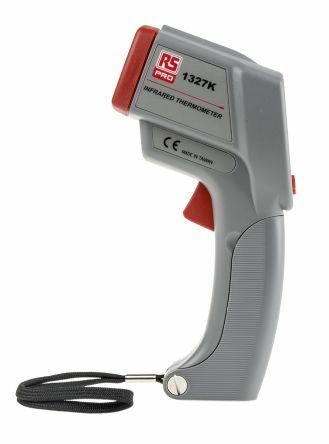 TG165 helps you identify heat patterns, reliably measure temperature and store images and data for reports. 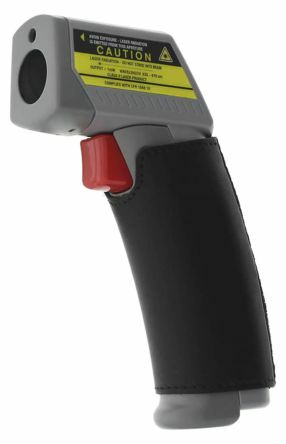 With a spot ratio of 24 to 1, you can take accurate readings from safer distances. 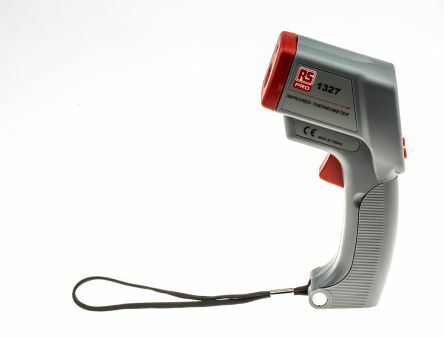 The TG165 is simple to operate, featuring intuitive menu icons and dual laser pointers. A compact hand-held infrared thermometer, providing fast and easy to read measurements, designed specifically for use in the food industry. Portable and lightweight Class II laser sighting °C/°F selectable Display hold function.